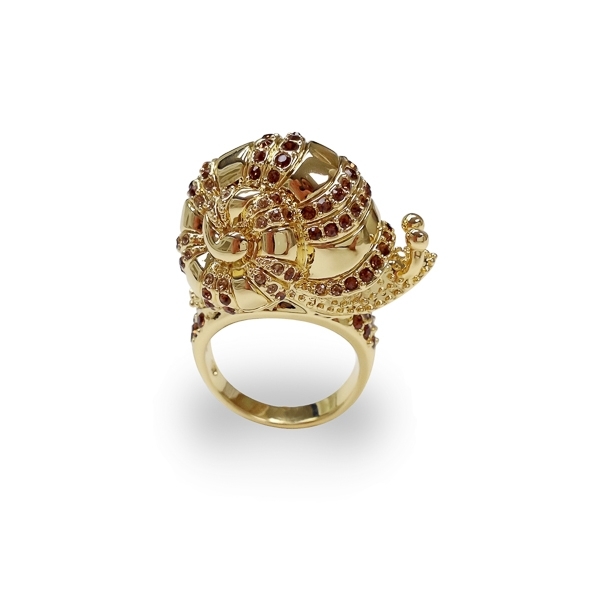 Description: Slowly but surely this shiny 14K gold plated snail moves along carrying her fancy smoky topaz color crystals on her back. Her motto is just keep going! Material and Measurements: 14K Gold Plated Base Metal, Crystals - Focal Point 1/2" X 1"
Enter Quantity for R-AE043-YG to add to your shopping cart.